There’s no doubt that parents are up against some powerful forces when it comes to raising healthy eaters, but it’s heartening to see smart parents (and even smarter kids) pushing back. A reader sent me the above picture of her son starting early on good food choices. 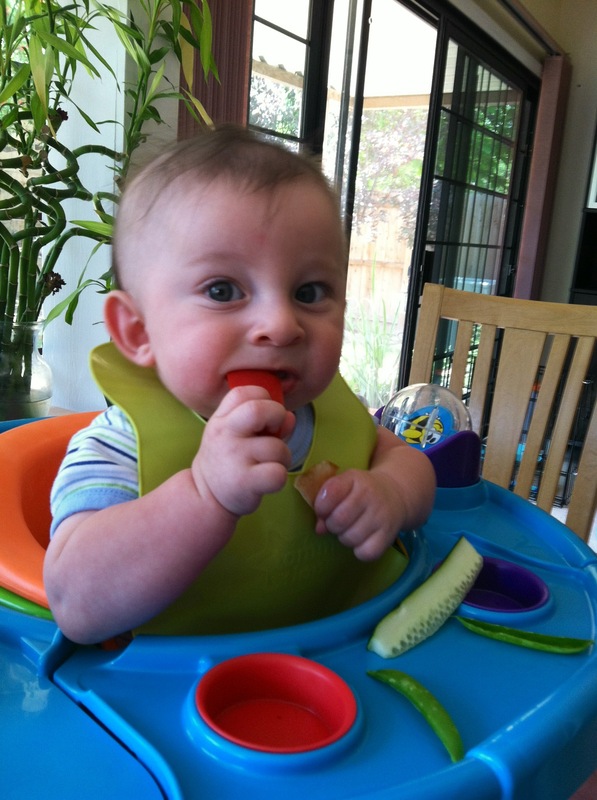 I’d never heard of Baby Led Weaning but wish I’d known about it when my children were starting solids. It fits well with my mission to teach kids to love food that loves them back. 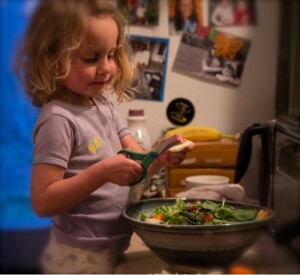 Teaching kids to cook is an important part of this effort and Jennifer Margulis shared how a clean pair of blunt tip scissors make great culinary shears for a 3-year-old to help in the kitchen! 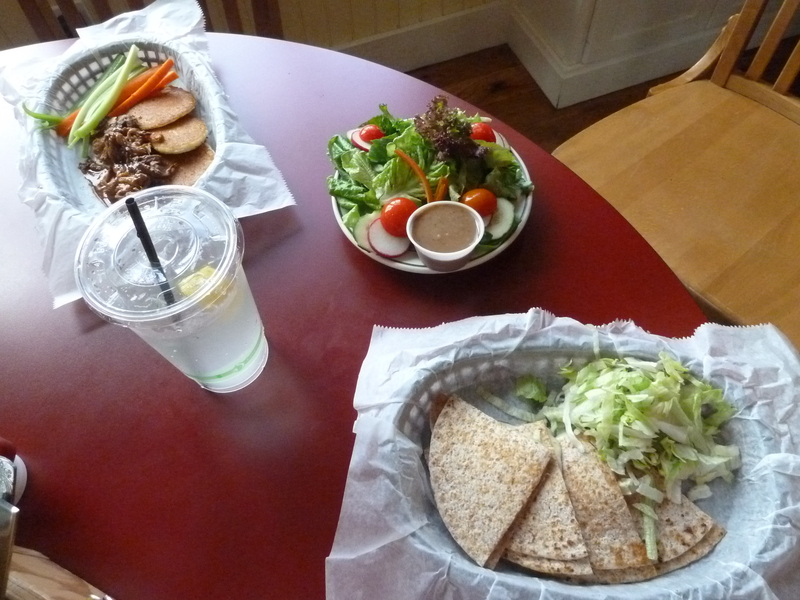 I recently had lunch with members of the Tweens Coalition to sample the new Better Bites: Restaurant Edition kid’s menu at Windy Corner, a local restaurant. The need for this was highlighted when the Center for Science in the Public Interest released a report showing 97 percent of kids’ meals flunk nutrition. Their recommendations were for restaurants to offer more fruit and vegetable options, and make those, rather than French fries, the default sides. They should also offer more whole grains and remove soda or other sugar drinks from kids’ menus. 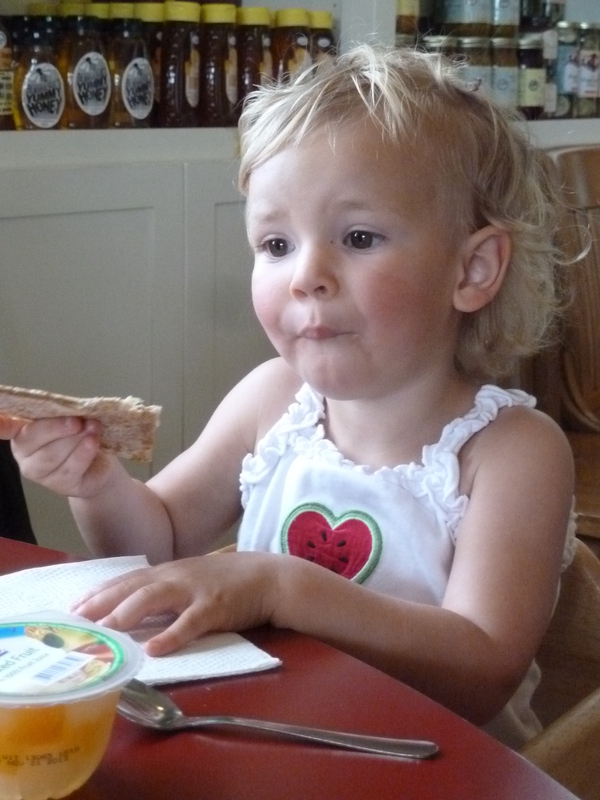 As you can see from the menu, Windy Corners did just that and the pictures show 2-year-old Vada Fedewa enjoying her whole grain quesadilla. 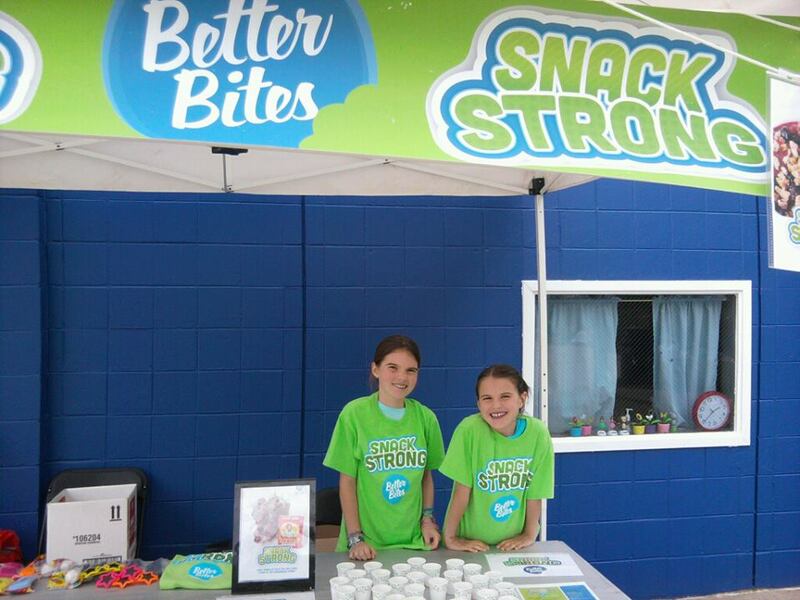 Speaking of Better Bites, we kicked off our third year of bringing healthy options to the city pool. We had some great young helpers passing out samples and I have yet to find another place where you can get fresh fruit and vegetables at a city pool concession stand. Way to go Lexington, Kentucky! For McDonald’s, it’s virtually a no-win situation that will only grow larger as a generation of fact-focused and nutritionally savvy Millennials continue to have kids. 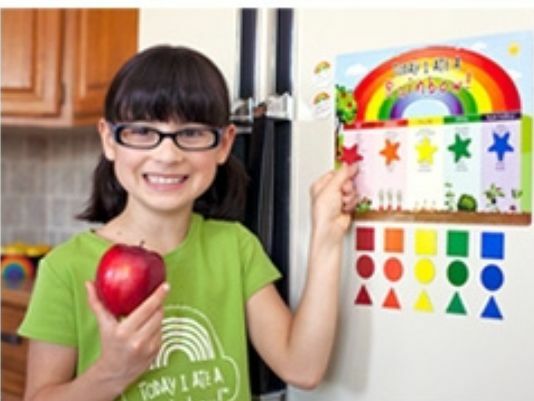 The more food smart parents (and even smarter kids), the better! Tags: Better Bites, CSPI, Hannah Robertson, Windy Corner. Bookmark the permalink. I love the phrase “love foods that love you back”. I’ve also been using the “want more foods” phrase that you shared with me to refer to addictive foods. Thanks for your thoughtfulness on this important topic. You’re welcome and Dr. Katz gets the credit for “love foods that love you back.” Here is the link to Too Much Fun which inspired the “want more foods” phrase. http://www.amazon.com/Much-Dragon-Tales-Reading-Volume/dp/1579731643 Thank you for your leadership!